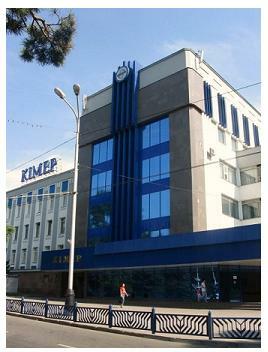 There are a variety of youth organizations at KIMEP that engage in community service activities. Karandesh is an organization that develops art skills of KIMEP Student through teaching and learning in the fields of art and community service. The KIMEP Society Protecting Animals works to humanely solve the problem of homeless animals. Finally, AIESEC is an organization that seeks to establish peace and fulfill humankind potential to provide leadership for positive impact on society. AIESEC facilitates international traineeship exchanges and supporting activities that provide practical learning experience and facilitates the learning of its members. Over the past year, AIESEC hosted its National Annual Conference with participating members from Russia, Belarus, Latvia and other countries.